What’s up good people?! It’s a new week and we have the scoop on the entertainment and short film news you need. 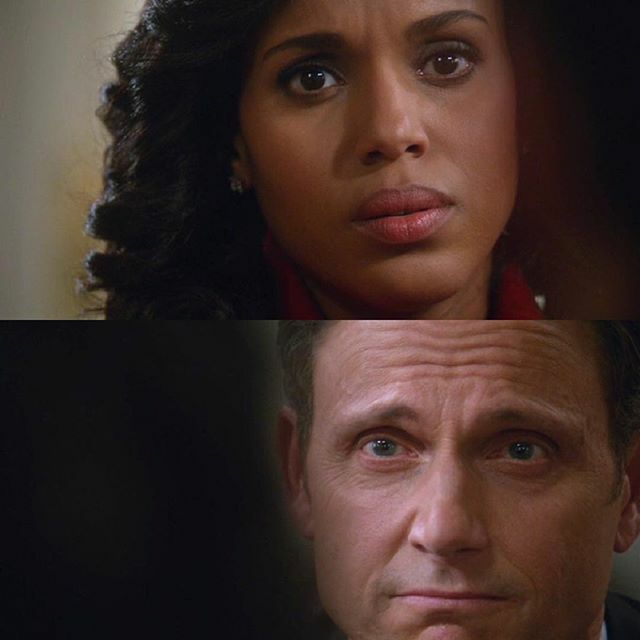 Much to the dismay of Gladiators worldwide, there will be no Scandal this Fall. But it’s for a really wonderful reason. The top-rated drama will be pushed back to the midseason to accommodate Kerry Washington’s second pregnancy. This isn’t the first time the show made accommodations for Washington. Season three was cut by four episodes due to her first pregnancy. It’s a tremendously powerful and gracious gesture on the part of ABC execs to accommodate Mrs. Washington, one of TV’s biggest stars. Plus, that’s one awesome baby. Can you imagine the bragging rights he’ll have because of this? My birth put the brakes to television’s biggest show. Meanwhile, we’ll all have to be patient for the new season while imbibing on some much-needed libations to cope. Right Ms. Pope? One day at a time, Gladiators. Shonda Rhimes’ new show Still Star-Crossed is a period drama that doubles as a sequel to the classic Romeo and Juliet story. Take a gander at the show’s intriguing first look, which is set to premiere next year during the TV midseason. 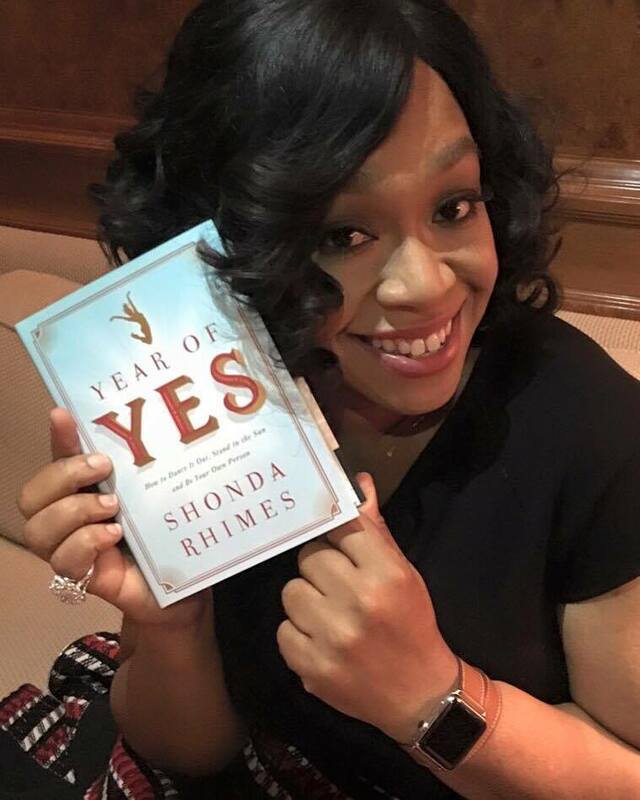 Wonder if Shonda will make a foray into short film. The genre would certainly benefit from her presence. Actress Kristen Stewart is owning the Cannes Film Festival right now. The Twilight actress was booed for her film Personal Shopper, which debuted at Cannes this week. Yet, her performance is drawing rave reviews. Stewart is a terrific actress, her brittle exterior barely masking whatever tempest she or her characters are battling underneath, and here, the unpredictability of what she may do next is heightened by the fact that there are no rules for what can happen, says Variety of her role in Personal Shopper. Critics are also showing love to Stewart’s performance in her other Cannes film, Woody Allen’s Cafe Society. If you haven’t heard, home girl has been slaying the Cannes red carpets. 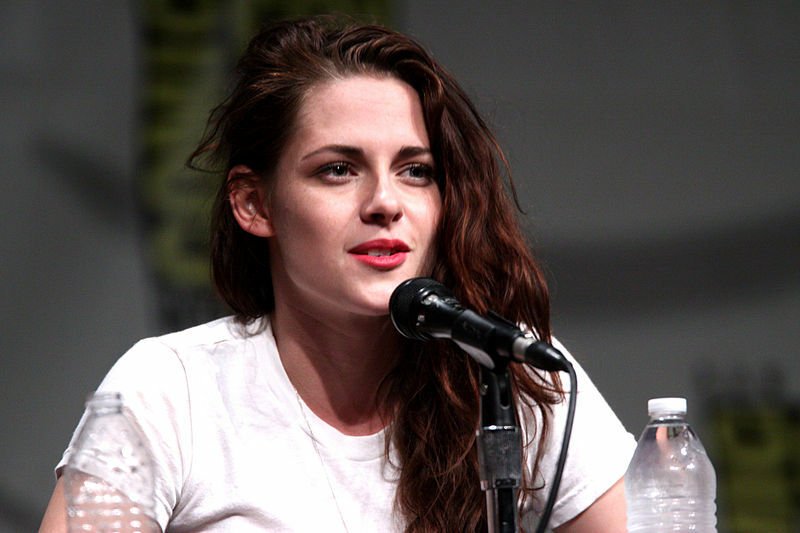 With each role, Stewart distances herself from those hokey vampire films. What we’re witnessing is the metamorphosis of a fine actress. And this year’s Cannes festival has been her stomping ground. Some prominent film festivals are set to launch this summer in Southern California, starting with the LA Film Festival which takes place June 1-9. The venerable fest is packed with screenings, premieres and discussions with industry insiders. 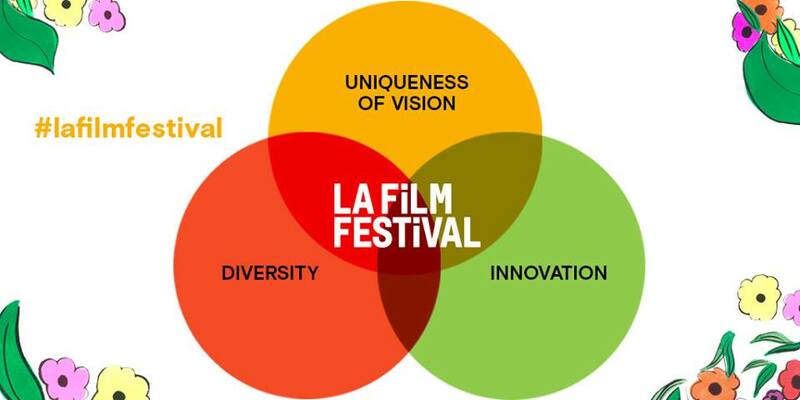 For more information on the LA Film Festival, please visit this website. The Palm Springs International ShortFest, which takes place about 100 miles southeast of Los Angeles, runs June 21-27 and is one of the largest events of its kind. 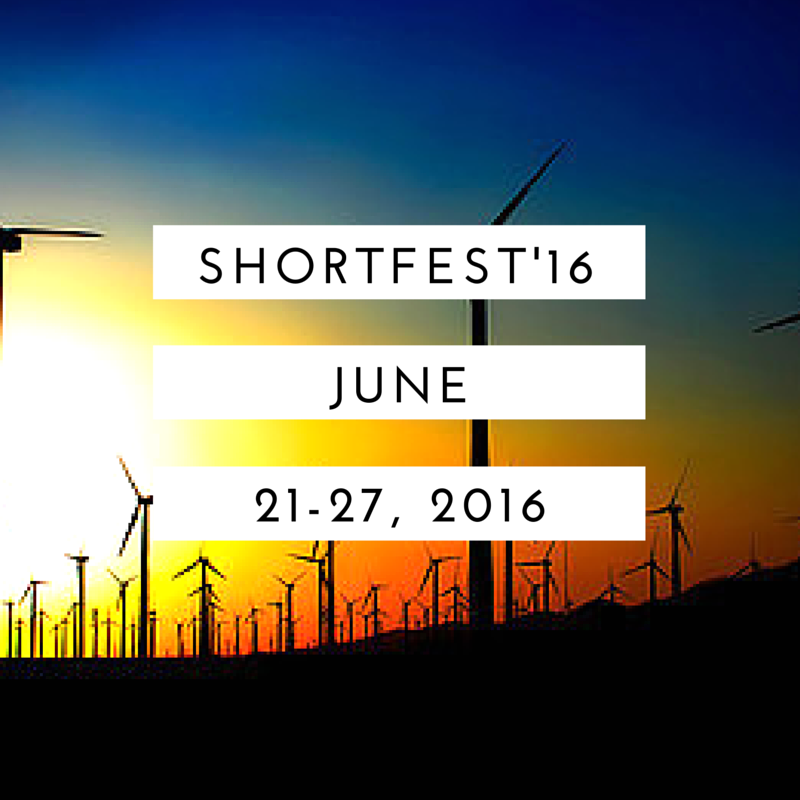 For more information on the Palm Springs ShortFest, please see this link. 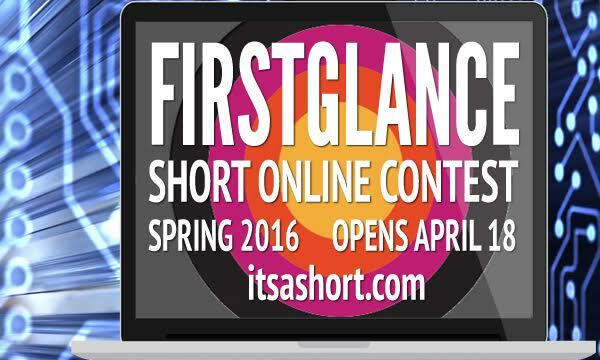 Hundreds of you voted in the FirstGlance Short Film Contest and we thank you. All 16 nominees were worthy, but only one short film will emerge as the winner. That announcement is coming soon. Thank you for voting in the @FirstGlanceFilm Contest hosted by https://t.co/0x284yVakb! Winner to be announced soon! That winning film will be screened at the FirstGlance Film Festival in Philadelphia. Itsashort.com is a platform for filmmakers and creators the world over. We love the short film genre. Plus, we at itsashort.com want to introduce audiences to award-winning and award-nominated artists who create movies, web series and videos. Check outitsashort.com and register to see the wonderful work of these creatives here.